These easy DIY freezies will keep your family cool all summer long! 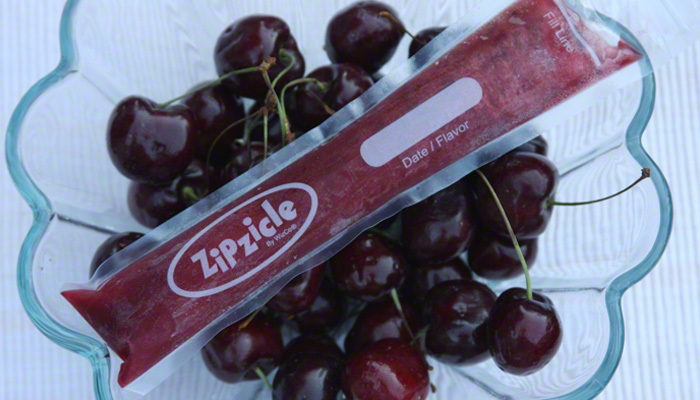 Zipzicles are one of our favourite ways to make our own freezies in the summer. We get ours at Yaya Baby in North Vancouver. 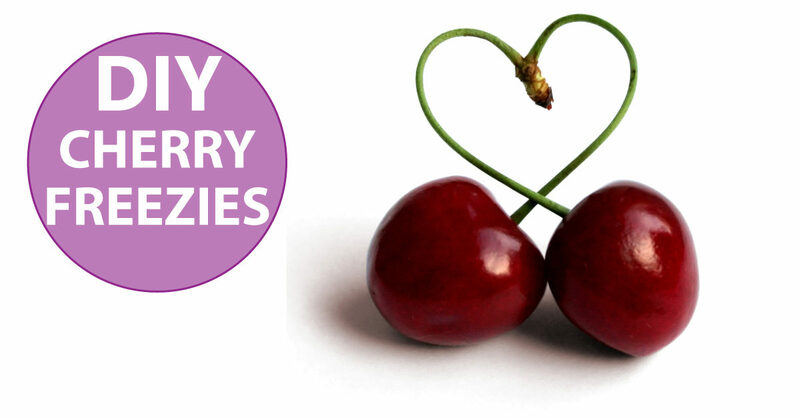 Made with fresh cherries and lime, these freezies are just sweet enough and full of berry goodness and sun protecting antioxidants! Instructions: Place ingredients in blender and puree for 1 minute. Pour into Zipzicle pouches and freeze in upright position until solid. Simple and delicious!